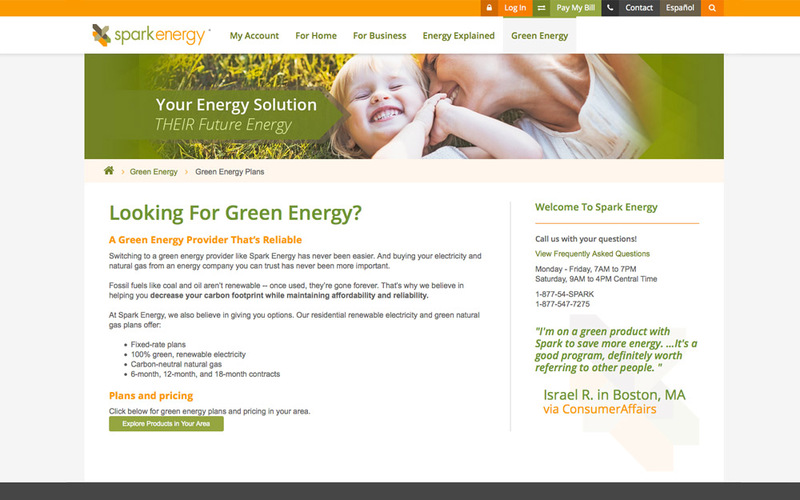 Apache Interactive was contacted to assist in the design of the new SparkEnergy.com. 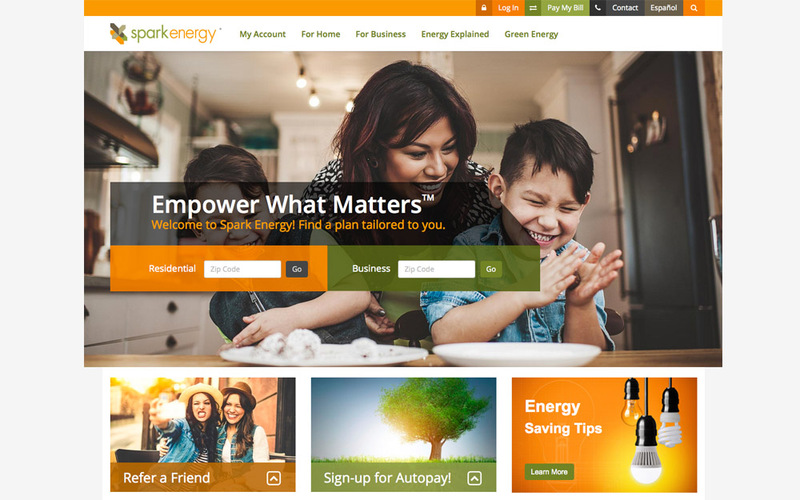 In cooporation with Inturact and Adaptdev, Apache Interactive helped craft a fully responsive user experience for all aspects of Spark’s digital marketing. 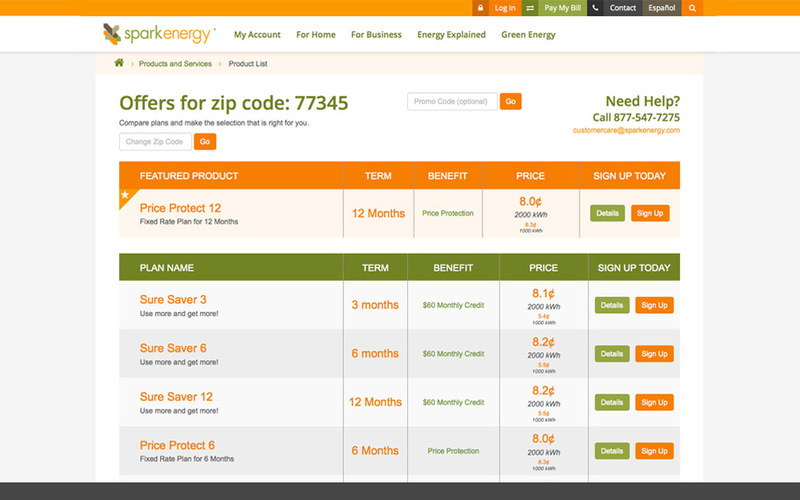 Adaptdev developed the final designs into the powerful Kentico CMS.